The State Of The Nation? | Simon Says… You really should drink this! How far has this Irish Craft Beer thing come in the last five years? And how much is left to go? 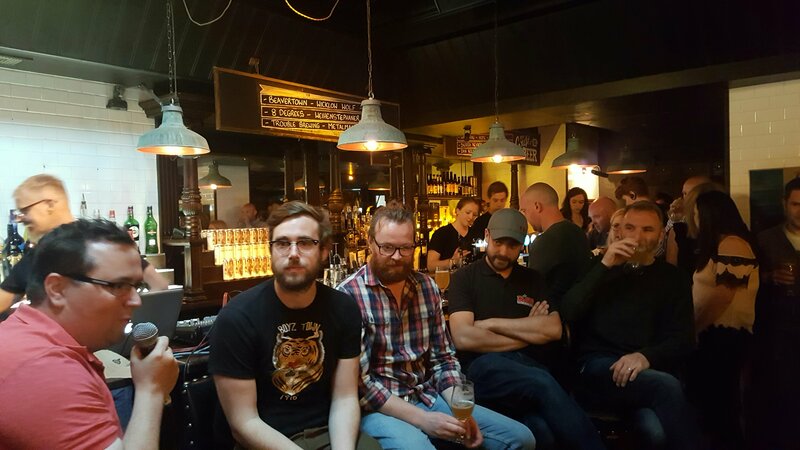 One question from the floor was of particular interest to me as a beer lover living in the Midlands. To paraphrase, it involved the dearth of decent beers in the vast majority of pubs ‘down the country’. The Craft Beer Revolution, a bit like the Celtic Phoenix has mostly stayed in the major urban centres. There are some green shoots, Dead Centre are launching at next Saturday’s Midlands Craft Beer Festival. 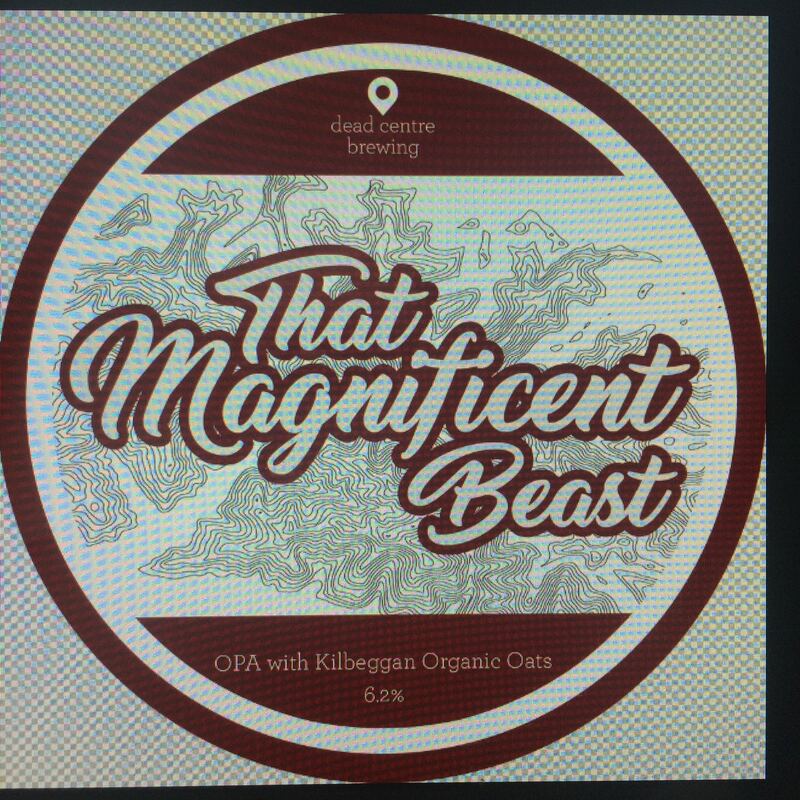 They are set to be Westmeath’s first brewery. Well, the first in a hundred or so years. Exciting stuff. Make sure you come and have a taste. That said, you’ll still struggle to find anything other than macro beer in a lot of Irish pubs. Tap and shelf space is limited. On the face of it all of the Irish Craft Beer Breweries are great pals but all may not be what it seems. There’s a quiet war going on in the background. It can be easier to take out a rival small breweries tap than to tackle those ‘essential staples’ of Guinness and Heineken. Especially when they come with some attractive bonuses. The big boys have deep pockets. And hey, that’s grand, sure isn’t it how business works? But when David starts fighting David we have a problem. Wasn’t there a famous war tactic: ‘divide and conquer’? I heard of one rep slating another breweries beer. Unfortunately the rep from the other brewery happened to be standing at the bar. I’ve only been working in this industry for about a year so I don’t know it all, but I’ve many years of sales under my belt. One ‘Golden Rule’ was; you don’t sell your product by running down someone else’s. Now I don’t expect everyone to espouse the hippy mantra of peace and love but maybe we could try not being dicks? It’s good for consumers to have a choice, and I’d like to think quality will win out at the end of the day. Perhaps I’m naive but that’s how I’m feeling right now…sláinte! This entry was posted in Uncategorized and tagged Beer, irish craft breweries. Bookmark the permalink. 3 Responses to The State Of The Nation? Us Irish seem to enjoy kicking lumps out of each other instead of banding together towards a common goal. Our politics, our society & our lack of camaraderie in every industry where Irish small businesses exist is a straight up reflection of that. ‘Fighting Irish’ – yeah … amongst ourselves over our toenails ….. assclowns! Ha, I didn’t put it quite like that, but, fair comment!